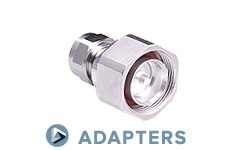 • VITA OpenVPX™ compliant solution. 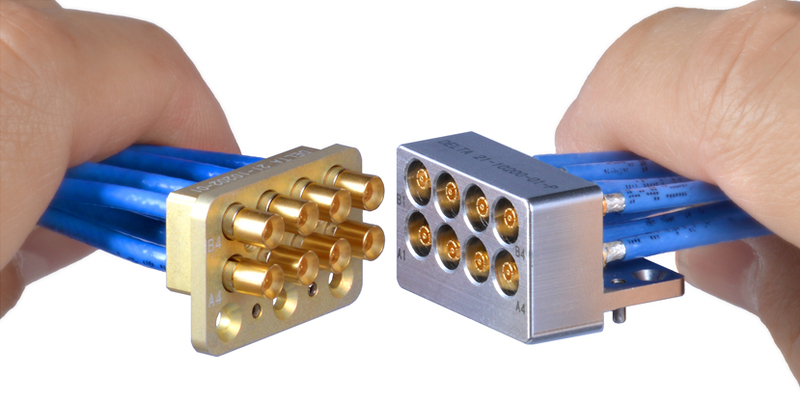 • VITA 67.1: 4 position RF housing. 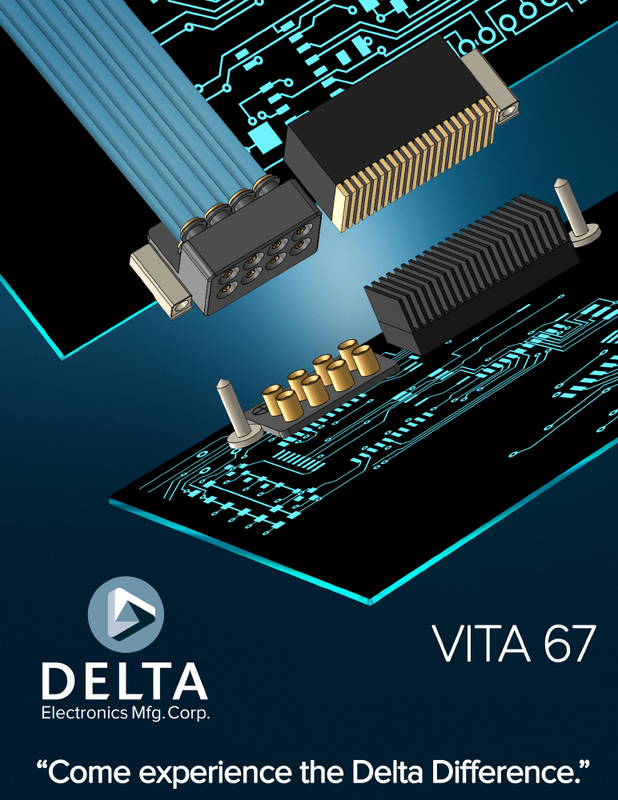 • VITA 67.2: 8 position RF housing. 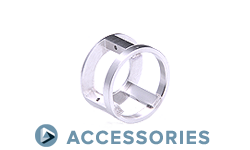 • Housings machined from stainless steel or aluminum. 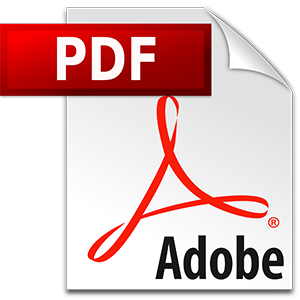 • SMPM dimensions in accordance with Mil-STD-348. 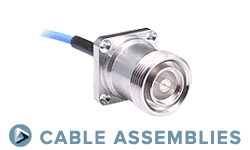 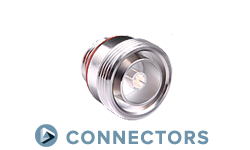 • SMPM RF contacts operate to 40 GHz.